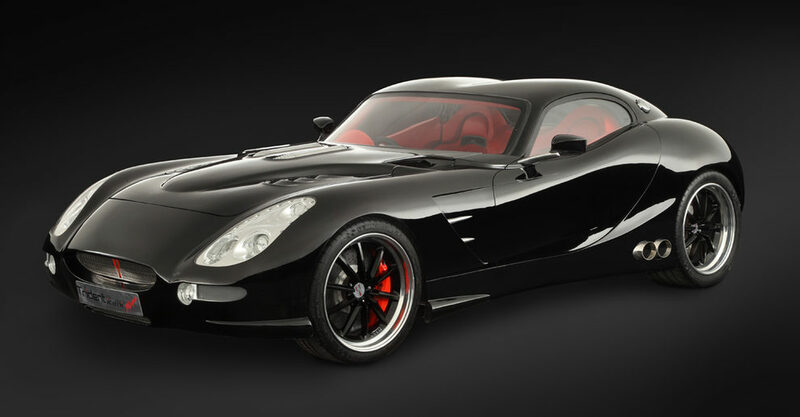 Sports car looks and speed are not usually what comes to mind when you think of fuel economy, but British carmaker Trident is looking to change that with the announcement of the Iceni family of sports cars, which offers a 2,000 mile range with a single tank of diesel. The car utilises a patented torque multiplication technology to improve fuel efficiency by around 20% over traditional models up to 108mpg, and can run on standard diesel or bio-diesel made from used cooking oil (UCO) and rapeseed methyl ester (RME). Under the hood there is a 6.6 litre turbo diesel V8 engine and six-speed automatic gearbox, with the car offering 0-60mph in 3.7 seconds and top speed of 190mph. There is already a waiting list for the Iceni, but buyers can put their name down on the waiting list with models start £96,000.